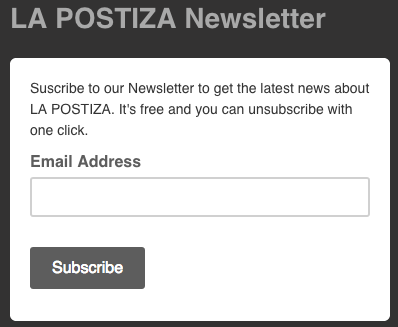 Send your applications to: belen@lapostiza.com. Please include a short description of the project you intend to work on during your stay at the retreat, as well as a proposal of your involvement with or the activities in the local community (if you are interested), a brief biographical note with bibliographical information, cv, preferred date of arrival and length of stay, the number of persons that will be staying with you, and detailed contact information. Interested are asked to make applications previously. Residency is not confirmed until payment is received. Each application will be considered on individual basis and on its own merit. Particular preferences regarding the date of arrival and the length of stay will be taken into account and, if possible, respected. If not, alternative dates will be offered. 2018 residency fee for International artists is 650 € double / 450 per person / month. This includes artist work space, accommodation, shared living facilities, bathroom, kitchen, internet, electricity, water and 3 bikes to share.